Carlos Sainz almost had the move made on Max Verstappen. Using DRS, he was completely ahead as the two cars approached the braking area for Turn 4 and against most of the field that may have been enough to gain the place. But what he didn’t appreciate, though, was the aggression of Verstappen. We’ve seen so many times since the Dutchman’s debut in 2015 that he will fight tooth and nail for every position. He never gives up a place easily and he was well within his right to have a dive back down the inside of Sainz into Turn 4. Sainz probably thought the move was done on the straight and proceeded to turn in and take his apex, almost getting his McLaren right up to the apex kerb. That left Verstappen with no space on the inside. Verstappen couldn’t vanish, and therefore had to get up onto the kerb to avoid the Spaniard. In doing so he bounced slightly into his path, causing wheel-to-wheel contact. 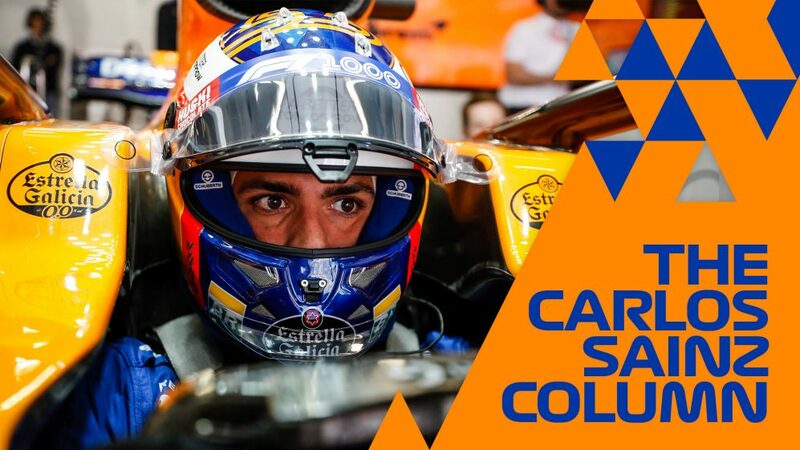 While Sainz can probably blame himself for not leaving his rival enough space, he was nonetheless unlucky to pick up a puncture from the contact and this effectively ended his race, which had looked so promising. Danill Kvyat was struggling with his soft tyres, which were at the end of their life, and had a big wheelspin coming out of Turn 10 as he tried to get on the throttle. That allowed Antonio Giovinazzi to close in with the help of a slipstream and DRS. Kvyat knew he was there but didn’t defend the corner, maybe thinking Giovinazzi would wait until the more conventional overtaking place at Turn 1. But he didn’t. 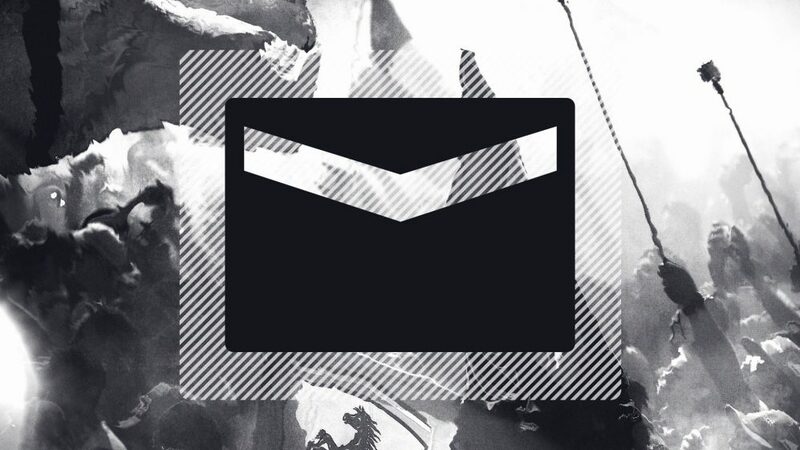 The contact came as a result of two things. Firstly Kvyat turned in from the outside and while he did give Giovinazzi space on the inside, he took a risk by making that space as small as possible. Giovinazzi was probably the main culprit of the incident, though, as his move was too half-hearted. 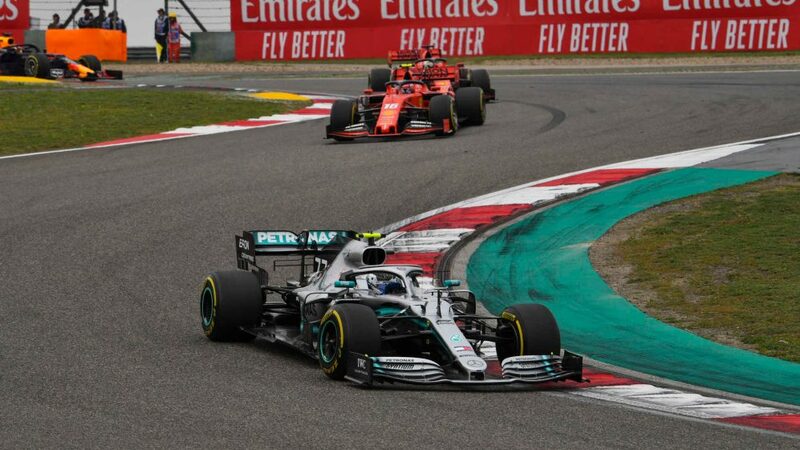 In an unconventional overtaking spot, he needed to commit to his move, but instead braked at the same point as Kvyat and then somewhat coasted into the apex, rather than being decisive. Giving himself a tighter line, he then understeered into Kvyat and spun him around. Even his gesticulation to Kvyat was half-hearted, which may show Giovinazzi knew he was in some part to blame. This was a racing incident. 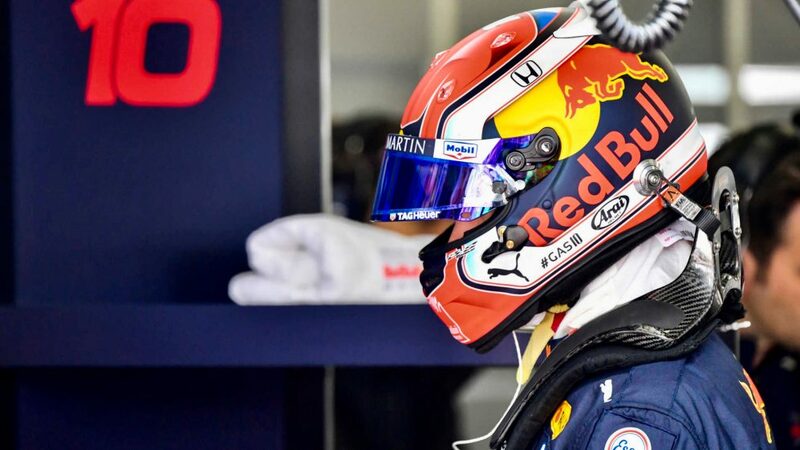 Both drivers have been out of racing for a year, two in Giovinazzi’s case, and this showed with a bit of a clumsy incident which cost Kvyat the chance of points. Vettel’s Turn 4 spin was a bizarre one. The windy conditions in Bahrain made life incredibly difficult and we saw many drivers having small off-track excursions, particularly at the notoriously difficult Turn 10. But nobody else made an error this simple. Vettel’s incident comes off the back of his pirouetting end to 2018 and means he has now spun in four of his last 10 races, all in the heat of wheel-to-wheel combat with another driver. This one was different, however. 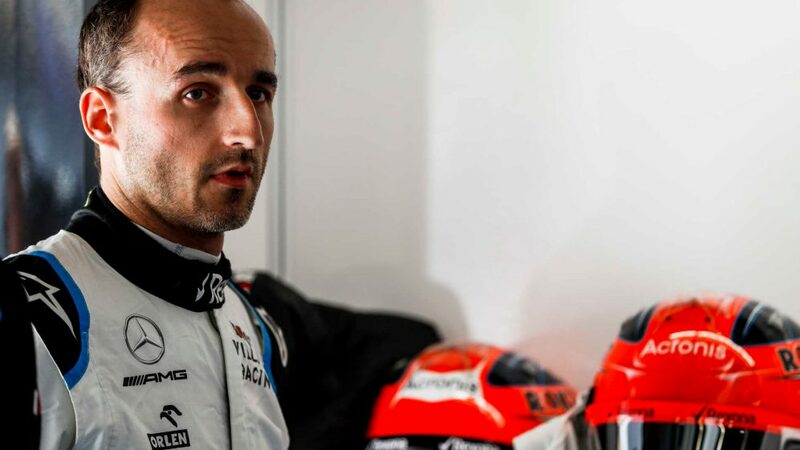 His spins in Monza, Suzuka and Austin last year were all on the way into the corner and resulted after being put in a bit of a squeeze at the apex. In this case, the pass had been completed by Hamilton. He swept around the outside of Vettel at Turn 4 in a brilliant move and was ahead and accelerating to Turn 5 when Vettel spun in his mirrors. Vettel simply accelerated too harshly on a sandy track, with gusty conditions and in the wake of Hamilton’s Mercedes. It was a very basic spin, and probably happened because Vettel was flustered by his rival passing him. 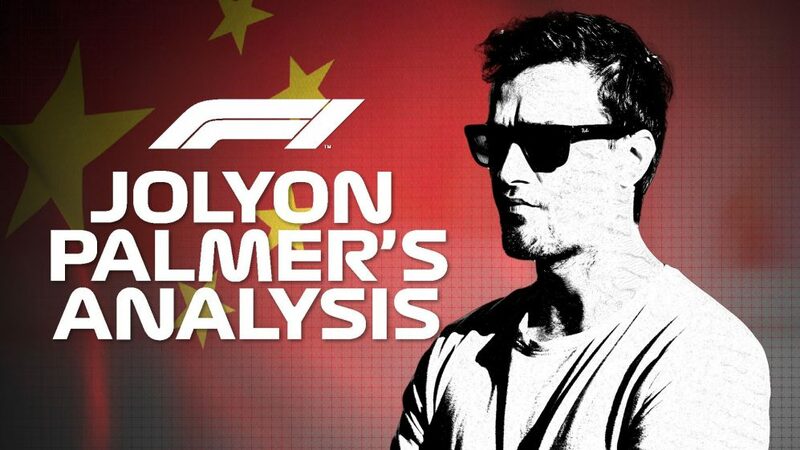 The winter break was important for Vettel to reset after his 2018 criticism, but after this latest spin the pressure will grow. 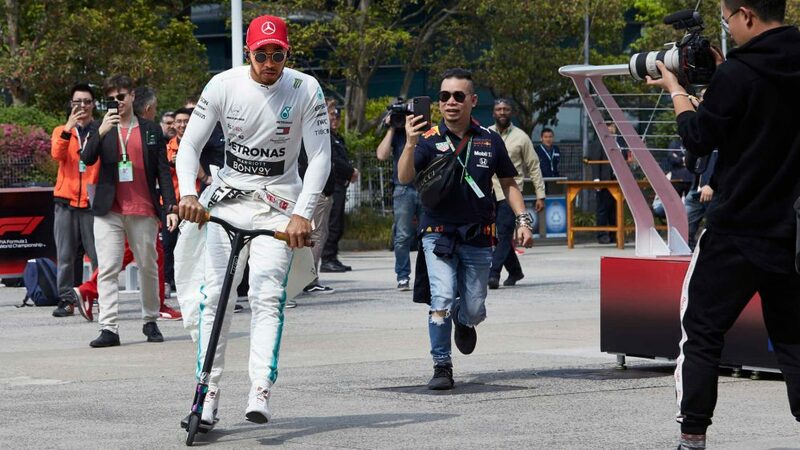 He must now respond in the coming races, but it will be difficult to shake this issue from his mind next time he has a car on his outside in race conditions. 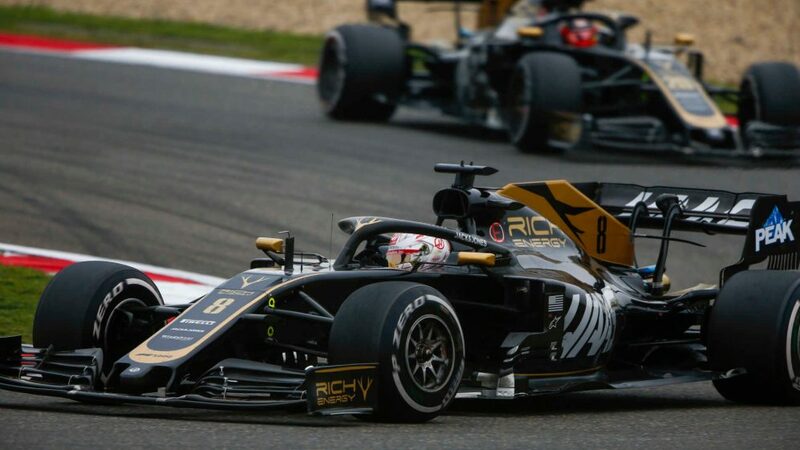 The Renault incident made no impact on their races at all, because both cars ultimately parked up with a few laps to go with technical issues. But it was an interesting clash for many reasons. Everybody knows that the worst thing you can do in a race is crash with your team mate, yet Hulkenberg and Ricciardo have managed it in only their second race together, on the first time they found each other on track as team mates. The incident itself can be blamed solely on Ricciardo. Locking up on the inside on older tyres, lacking the grip of Hulkenberg, he ran into him, damaging his front wing endplate in the process. Hulkenberg’s team radio afterwards expressed his surprise and dissatisfaction in equal measure, as he did leave more than adequate space for his team mate on his inside. Ricciardo will have had some red mist in this incident though. He was kept out on a futile one-stop strategy by the team, while the rest of the field had done the quicker two-stop strategy. 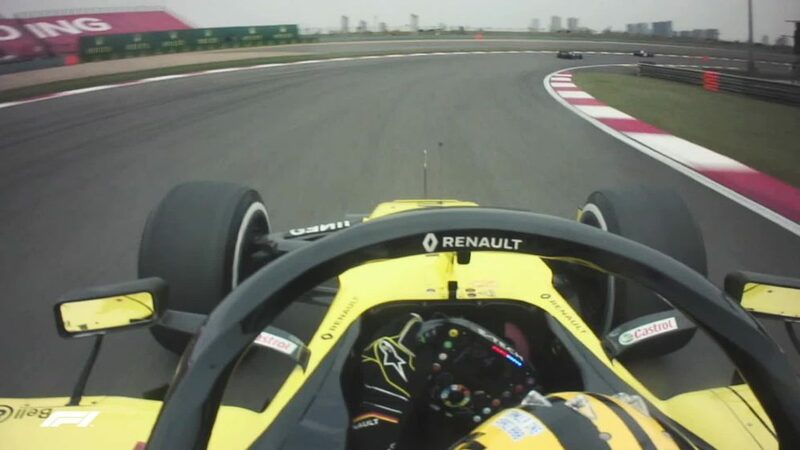 Degradation was clearly a factor in the Grand Prix, and Renault misjudged this one. Had he two-stopped, Ricciardo would have been in a comfortable ‘best of the rest’ position. Instead, with 18 laps to go, his team mate, who started seven places behind him, was coming through. Ricciardo has always been known as a fantastic late-braker, but this time he didn’t have the car to do it against his team mate, who was on the better tyres. Ultimately they both somehow escaped relatively unscathed from this one. So often we’ve seen more significant front wing damage or punctures result from these sort of incidents, and that would have been a tough one to explain to the team. 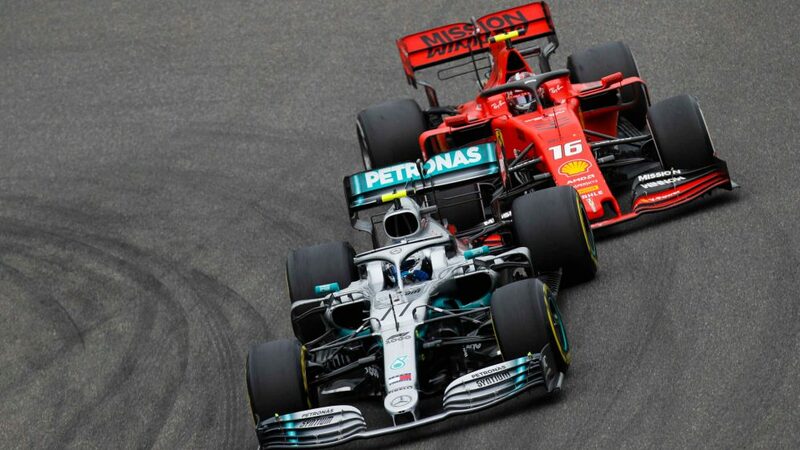 Either way, the technical issues meant it was irrelevant in the end, but I expect the fireworks to continue between these two drivers, both with so much to prove this season.